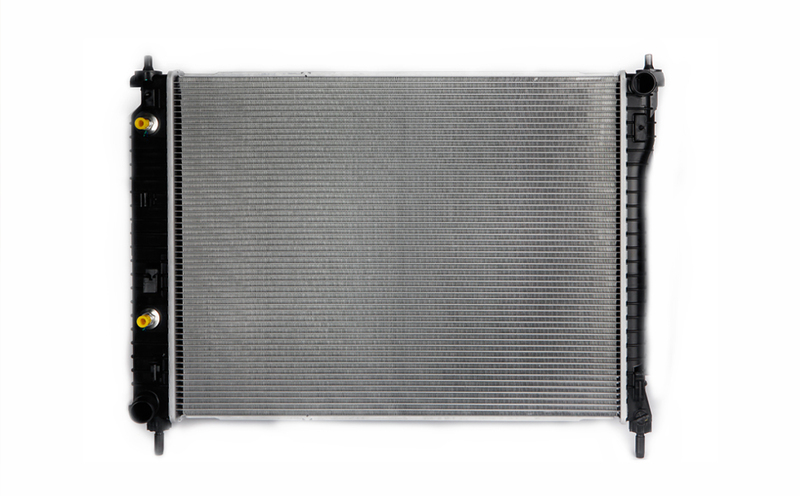 Heat Exchangers - Radiator | Clizen Inc. 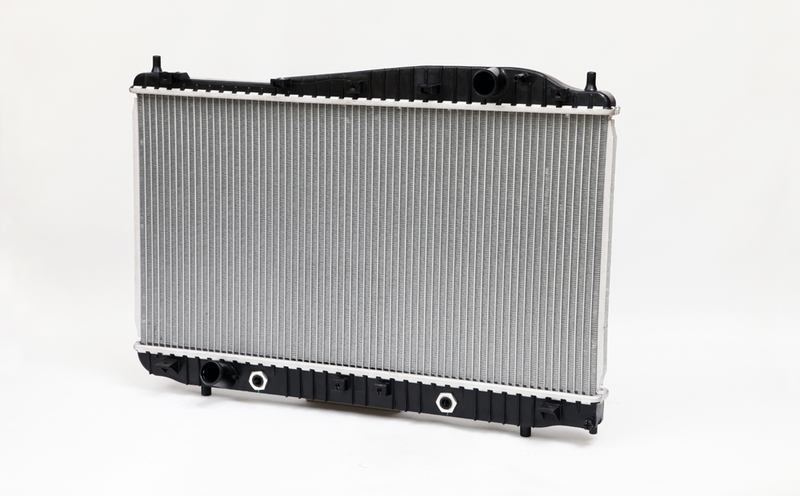 The radiator is necessary to regulate engine temperature through a heat exchange process involving refrigerant and air flow. The refrigerant helps to cool the automobile engine by absorbing the heat generated by its operation. 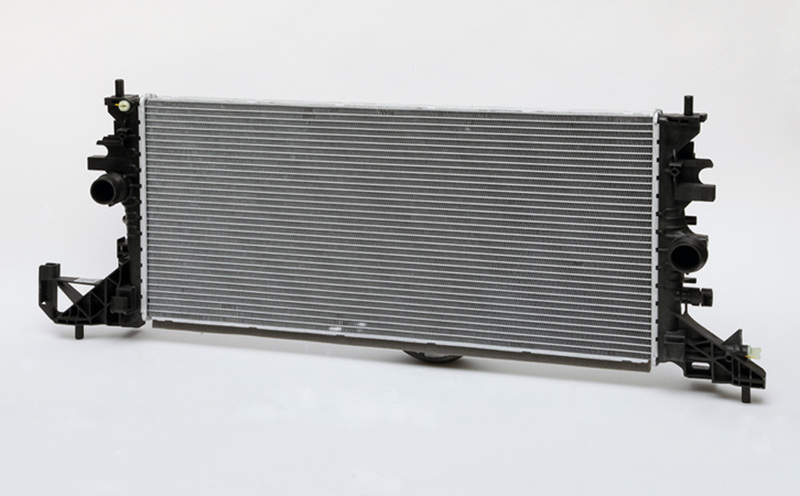 The heated refrigerant is cooled by being passed through the radiator before being returned the engine block to help maintain its proper operational temperature.